Quick Summary: TestoFuel is a unique testosterone supplement that has an award-winning formula packed with ingredients that have been shown to naturally boost testosterone without any side effects. 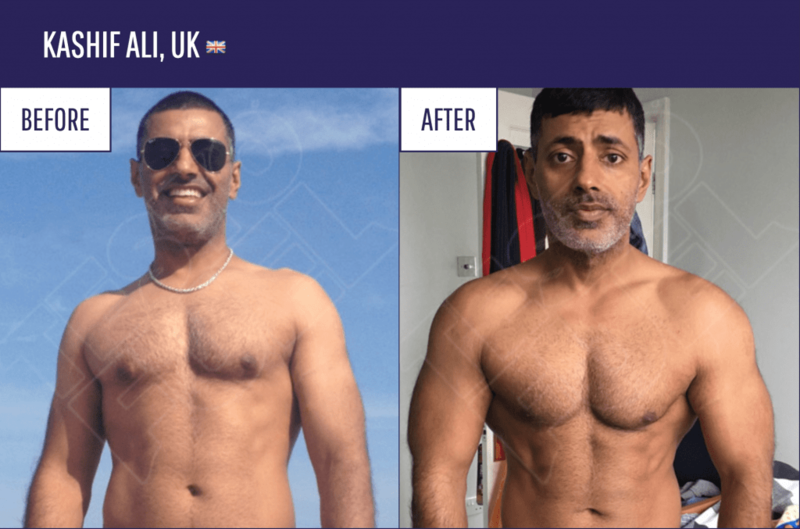 So if you are looking for ways to naturally increase your testosterone to build more muscle and lose more fat, TestoFuel will be perfect addition to your life. 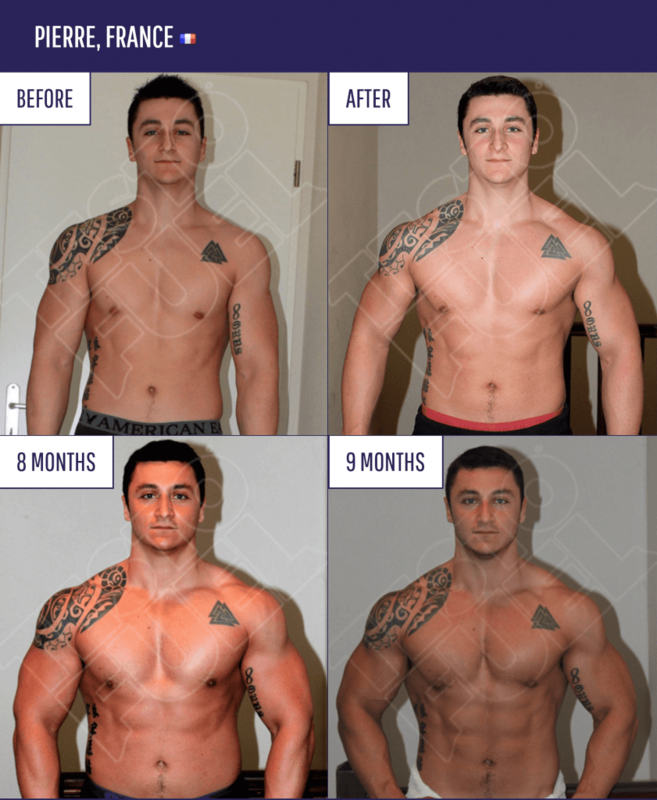 Special Offer: SAVE $65 on Ultimate Muscle Gainers Package! Wouldn't it be nice if you could grow stronger day by day without having to take steroids? Personally, I've tried almost everything. Potent supplements, new training programs - yet nearly everything I try just doesn't seem to work very well. To a certain extent, we all train for one goal - increases in muscle mass. There are some of us that are looking to cut down on body fat, or simply lose some weight, but whether or not you want to admit it - we train for muscle. Every exercise you do during strength training is to build a stronger foundation so that you can lift heavier and heavier each day. Trouble is there is one mechanism that many of us do not account for when we are training - testosterone. So many of us are fixated on our protein content. You hear your friends talking about how much protein they take, yet are they making the strength progressions they should, considering the amount of time they spend in the gym? There is one thing you should always remember - testosterone equals performance. Without getting into too much science and physiology, testosterone is the compound that makes a man, a man. Along with growth hormone, testosterone is the stuff that puts hair on your chest. It helps you to develop muscle in your teenage years, but as you age diet and lifestyle can cause the levels to drop off. When your testosterone levels begin to drop your body will struggle to perform at a high level, you could see a lower level of sexual vitality and your muscles could even start to become catabolic and breakdown. As an exerciser, strength athlete or even weight loss aspirer, low testosterone can put a major damper on your performance. Think of training hard every day, but because one compound in your body is in a low amount you are not able to effectively recover or thrive in the gym. Simply by elevating your testosterone levels, you can start to increase energy, fat loss and strength. Of course, if you are really serious about increasing your testosterone there are anabolic steroids you can take, medical procedures that can be done - but many of them are not safe or economically feasible. The question then arises; how do you increase testosterone levels without taking anabolic steroids? This is where steroid alternatives come into play. Perhaps one of the best steroid alternatives to increase muscular performance, fat loss and overall vitality is TestoFuel. When it comes to supplements I always try to look for something that contains the right formula of ingredients. Sure, a product can have an awesome package and a great marketing team, but you are taking a supplement for what it contains. 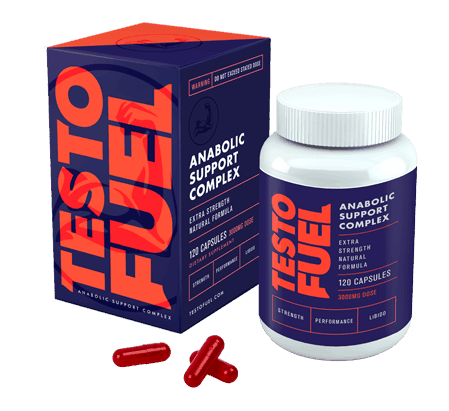 TestoFuel is a unique steroid alternative that has an award-winning formula packed with ingredients that have been shown to naturally boost testosterone without any side effects. 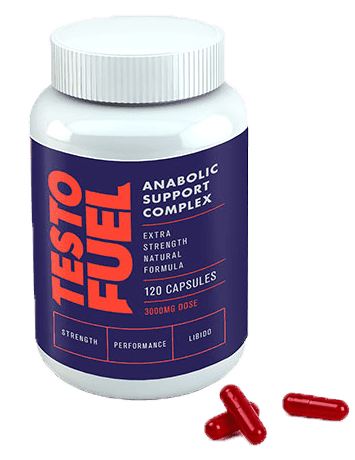 The team at TestoFuel has spent years developing a formula that is built for one specific reason - increase testosterone for performance and strength. With a plentiful amount of steroid alternatives on the market, you might ask yourself - why is TestoFuel any different? One of the things that really grinds our gears here at Anabolic Bodies is companies that create formulas that are basically what we call “pixie dusting”. Some companies claim an ingredient in a “proprietary blend” so that they include it but the dosage is so low that it shows little to no effect. TestoFuel is a unique company because they do not hide behind the labels. They detail each ingredient in the blend and are constantly updating their formula to match recent science and performance. Since you can see the exact ingredients in their blend we can tell you that the ingredients work quite effectively. The main ingredient in TestoFuel is D-aspartic acid, which has, on several occasions been shown to dramatically elevate free-testosterone levels in healthy men. The TestoFuel blend also contains a wide spectrum of additional ingredients such as fenugreek, oyster extract, b-vitamins and many more. Testofuel is not just a traditional steroid alternative - this stuff contains many ingredients that will help to promote balance and high absorption along with strength and performance. Sometimes it can be a tough choice to try something new like this. You might be asking yourself if it's worth breaking your bank for the extra muscle and better vitality. Fortunately, TestoFuel has a unique 90-day return policy. If you don't like the blend, simply send it back for a refund. 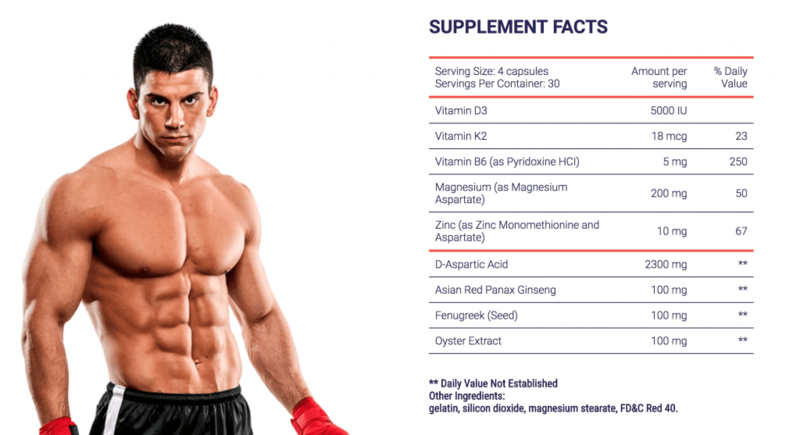 If there is one major reason you can think of as to why to try a supplement that elevates testosterone levels it is because it can help to lower your body fat. We have clear and concrete science that shows that men with higher testosterone have lower body fat. Men with higher testosterone can also train for longer, at higher intensities to train off the body fat in the gym. You can use TestoFuel as a product to train at high intensities and work through your fat loss goals. One of the aspects that many people forget about is the general sense of vitality that you get when you have all the nutrients your body needs - including high testosterone values. Think back to when you were a teenager - the amount of energy you had would have been immense. This amount of energy can still be possible, but you need to balance out your body. You had this energy because your testosterone levels were at a peak point in your life. Perhaps you will not be able to naturally bring them this high again, but you can elevate them to a point where you can increase your energy and get back your sense of vitality. 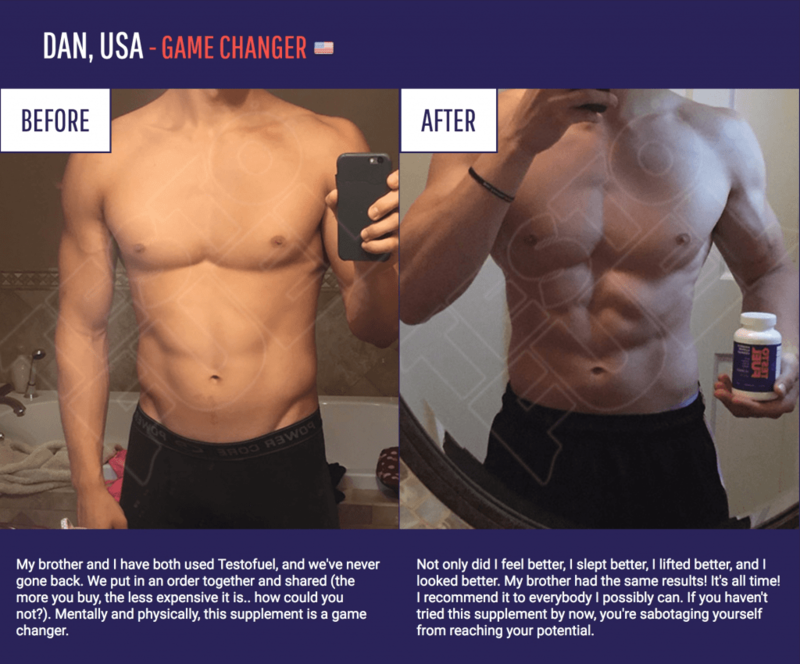 Another reason why this testosterone booster is unique is that they show loud and proud their awesome TestoFuel reviews and testimonials. If you are wary about trying a product like this it can be very comforting to know that thousands of other people who have the same issues as you have tried this booster and found success. Even Mr. Olympia Master, Robby Robinson uses TestoFuel. Find out why Robby recommends It Here. This is one of the best questions you can ask. Honestly, it's not worth taking a supplement or anabolic product if it's not safe. The side effects of traditional steroids, in our opinion, are just not worth the minor advances in strength. Fortunately, TestoFuel is completely safe to use. There are no ingredients in the formula that are on the athlete banning protocol, and nothing that has been shown to have major adverse side effects. 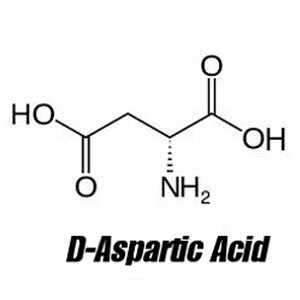 The main ingredient (d-aspartic acid) is, in fact, an amino acid - one that is found in many everyday protein-rich foods. Consuming it in higher doses simply stimulates a faster and greater result. TesotFuel is a product that you can take and feel completely safe in the process. Before you buy anything there are a few things you should consider. The journey you are going down will not happen in a 30 day supply. Fitness and health take time - several months if not years to fully achieve. You must be ready to commit yourself to a long-term goal and try to stay dedicated along the way. TestoFuel is merely a product that can be used to assist you in achieving these goals faster and more effectively. No one supplement is a quick fix for years of poor lifestyle choices. If you are serious about getting yourself into a stronger physique and improving your health than you must be ready for the new lifestyle ahead. Using TestoFuel to pair with better sleep cycles, healthier food choices and better workouts is a step in the right direction. #3 Can You Record Your Training Results? One of the largest reasons why many people stop training is because they cannot see any clear results. Sure, a scale can show you that you have lost a few pounds, but to a certain extent if you are training and building muscle the scale might not move. This is one of the major reasons why you should record all of your training results. Taking time to write down and record all of your lifts each day will help you to see how much more weight you are lifting - its clear strength progressions. Not only will this help you to stay motivated but it will help you to process much faster because you will actually see the results that are on display. 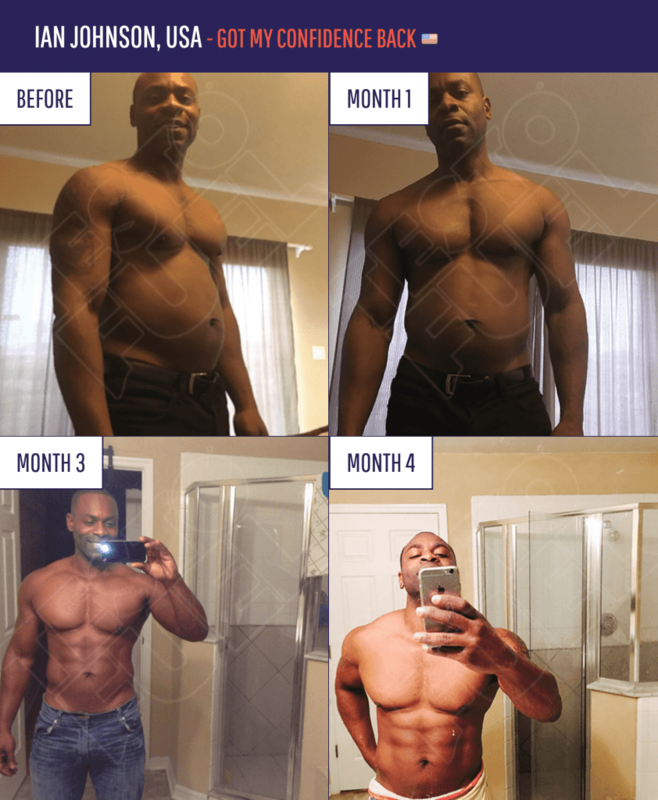 Same as with any supplement, TestoFuel is not right for everyone, and before you buy you should really consider the amount of additional work you will be putting into your new life. It comes without saying, that anything worth doing will take time and dedication. The primary ingredient and the most potent test booster you can take as a strength athlete. 2300 mg per serving is the perfect dosage. 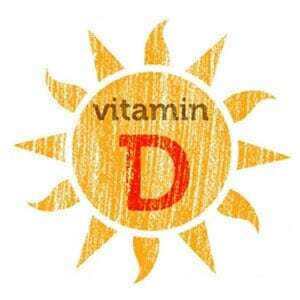 Vitamin d is a important vitamin that your body typically gets from the sun (and some in your diet). Low levels of vitamin d have been correlated with low testosterone. 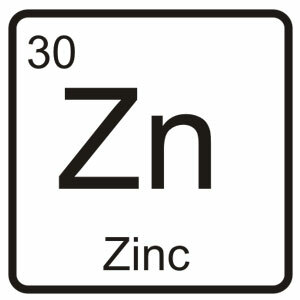 Many people don't know that zinc can actually be lost while you sweat - this means that if you're into fitness and your diet is not 100% perfect you will have low zinc levels which can have a direct impact on secxual performance. 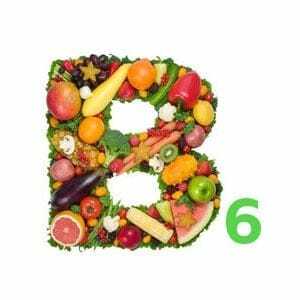 Potent energy bounding vitamins, B6 okays a huge role in metabolism and are also vital for the testosterone production process. 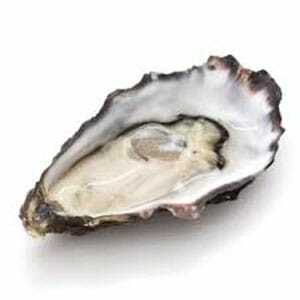 Importantly, oyster extract not only contains high levels of zinc but also all 59 trace elements needed by the body, including vitamins, amino acids, taurine, omega 3 & 6 fish oils - perfect for testosterone production. 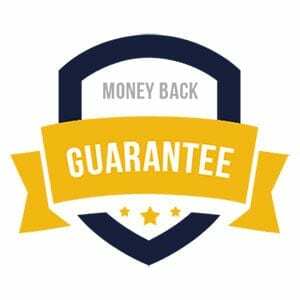 TestoFuel comes with complete 90 day money back guarantee built to provide you with the comfort and peace of mind of trying out a new and effective supplement. 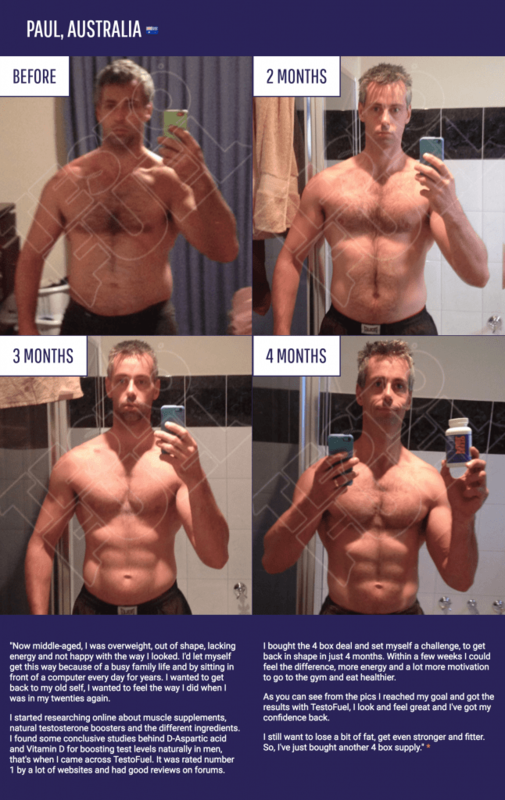 One of the most unique components that should also draw you to this TestoFuel review is its huge testimonial reserve. Buying a product like this can be unsettling, but knowing that there are hundreds, if not thousands of other users who experienced positive results can help you choose the right product for your goals. See All Reviews and Testimonials Here. Here are some highly effective alternatives you might also want to look at. For a full list check out our testosterone boosters page here. Testogen is at the forefront of formulations. Nearly each year they come back to their specific dosage and ingredients and include specific products that they know will better suit your performance and vitality. Testogen is one of the only products that contains a unique ingredient called Bioperine. This ingredient helps to increase the absorption of all the other key ingredients for a faster result and a more potent training session. 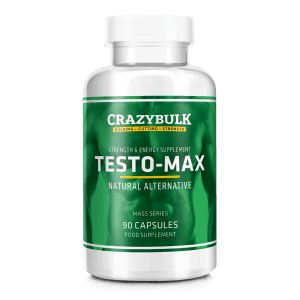 With a formula that contains essential vitamins, minerals and potent servings of d-aspartic acid, fenugreek and ZMA (zinc, magnesium, b6) you can be sure your body is getting all the benefits of testosterone amplification. 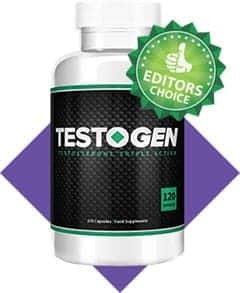 To Learn More See Our TestoGen Review! 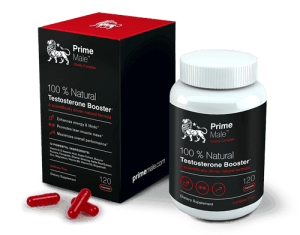 This supplement is touted as one of the most effective testosterone boosters that pushes much of its ingredients in the direction of vitality and sexual performance and is best suited for men 50+. After all, once we start to age, we begin to lose testosterone and without ways of bringing this level back to normal your performance can suffer (no one wants that). A vast array of ingredients including D-aspartic acid, Bioperine, nettle leaf and a unique addition of maca pruriens means Prime Male should not be ignored as one of the most effective supplements to take for optimal body composition and sexual health. Find More Information About Prime Male Here. Anabolic steroids have been proven to work - but they come at a great cost. For this reason, many people look for clean and healthy, natural alternatives that will not put a huge damper on their health. CrazyBulk has created a unique product that was formulated to mock the steroidal benefits of Sustanon (a powerful steroid). The product comes packed with ingredients like d-aspartic acid, Tribulus Terrestris and a massive dosage of B vitamins. This combination of powerful strength amplifiers means this could be a new pre-workout or a potent strength amplifier for your toughest training sessions. TestoMax could be one of the most potent anabolic alternatives on this list. Be sure to checkout TestoMax from CrazyBulk! Pick The Life and Test Booster That's Right For You. At the end of the day, you must consider how your lifestyle is and what changes you would like to see. If you feel that you are content with the amount of energy, strength and vitality you poses than there may be no need for a testosterone booster like Testofuel. On the other hand, if you are one of the proactive few who is looking for ways to naturally increase your testosterone to build more muscle and lose more fat, TestoFuel is the perfect addition to your life.